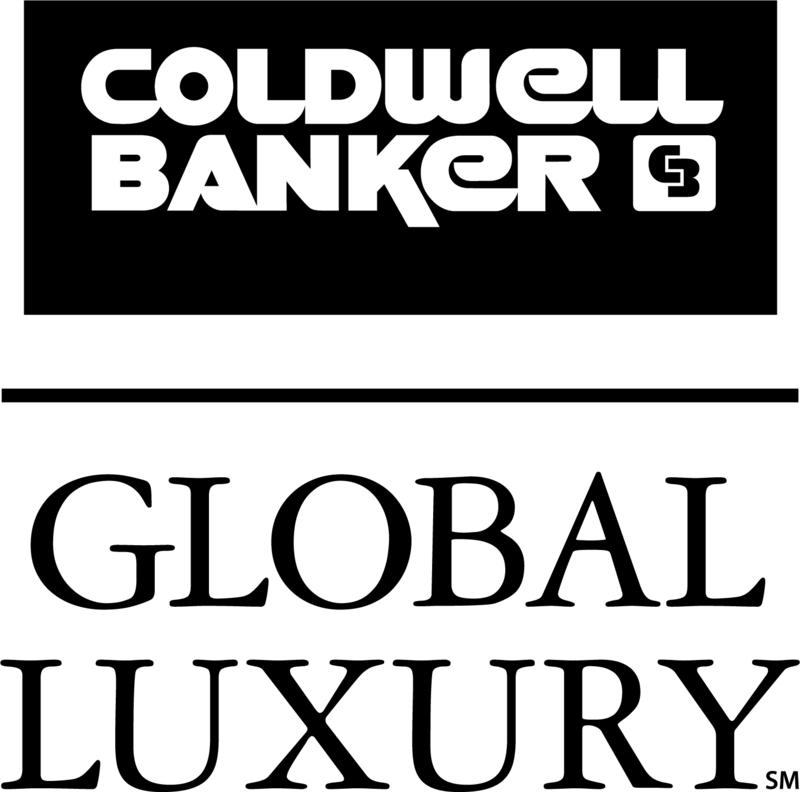 June 2017 - We are thrilled to announce that Coldwell Banker has arrived in Phuket. The agency has officially opened its doors in Cherngthalay bringing to the island the strength and reach of a global brand with a real estate network of 3,000 independently owned and operated franchised broker offices in 49 countries and territories, more than 86,000 affiliated sales professionals and the local expertise of one of the islands most trusted and experienced real estate professionals. “The team and I are tremendously excited about this new opportunity. 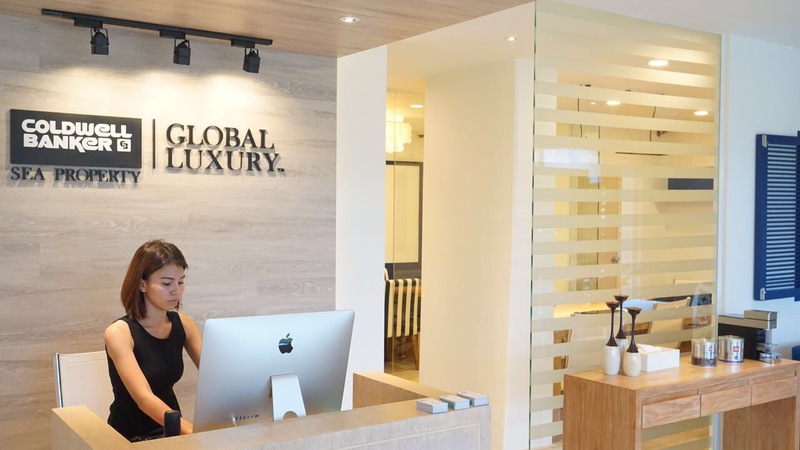 The Phuket luxury market needs more service oriented businesses capable of catering to discerning clients. Bringing one of the world’s largest global brands to the island will contribute to fill that gap. 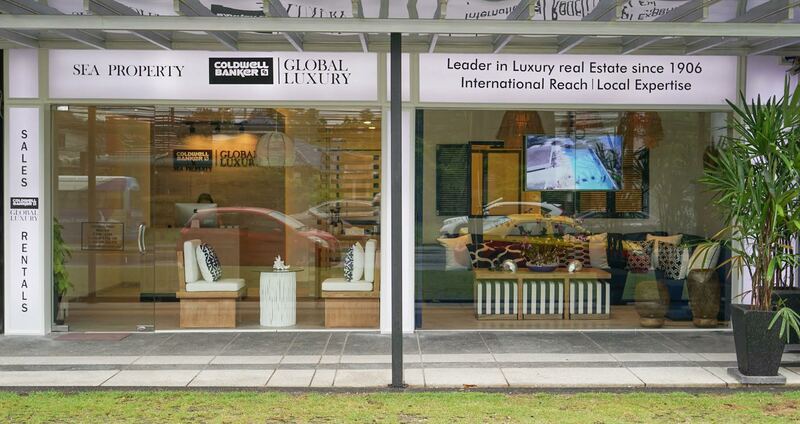 Our goal is to transform the customer experience, adding value from our first interaction to the last to exceed expectations” Norbert Witthinrich, Director of Coldwell Banker Phuket. acquisition advice for single, small hotels or development projects to large hotel portfolios and mixed-use developments. 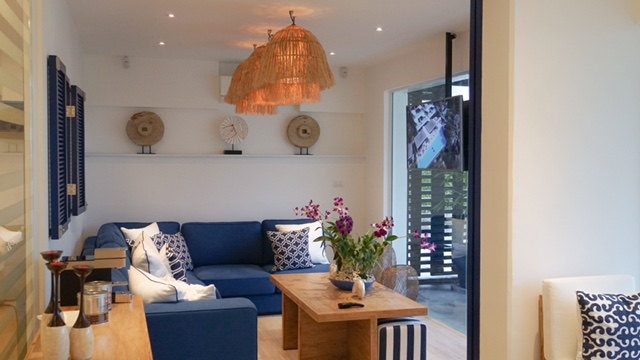 Whether you are seeking a beautiful home in paradise to escape to or the best possible investment in terms of capital gains and ROI, we are here to make your dream a reality.